This is the journal of Joe Necchi, a junkie living on a barge that plies the rivers and bays of New York. Joe's world is the half-world of drugs and addicts--the world of furtive fixes in sordid Harlem apartments, of police pursuits down deserted subway stations. Junk for Necchi, however, is a tool, freely chosen and fully justified; he is Cain, the malcontent, the profligate, the rebel who lives by no one's rules but his own. Like DeQuincey and Baudelaire before him, Trocchi's muse was drugs. But unlike his literary predecessors, in his roman a clef, Trocchi never romanticizes the source of his inspiration. 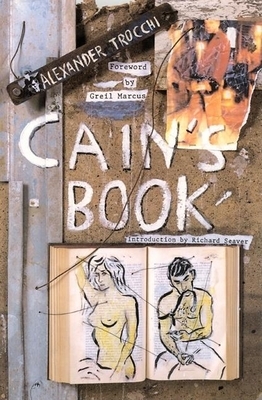 If the experience of heroin, of the "fix," is central to Cain's Book, both its destructive force and the possibilities for creativity it creates are recognized and accepted without apology.